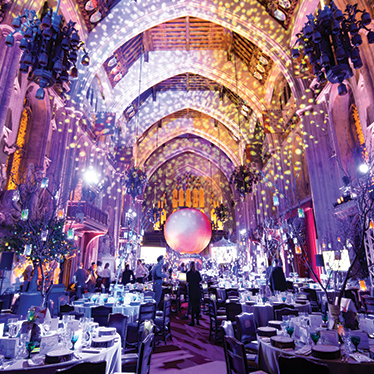 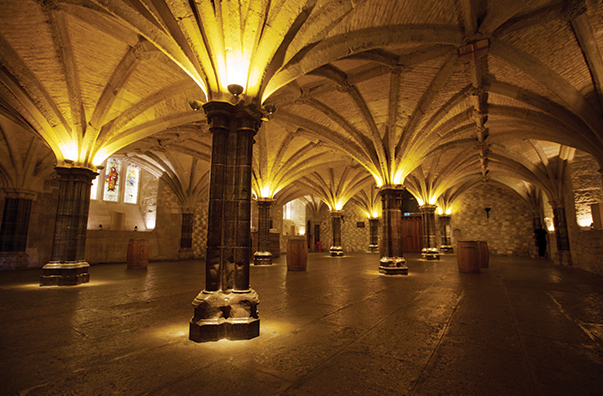 Home to the City of London Corporation for more than 800 years, Guildhall is one of London’s most extraordinary settings, steeped in history. 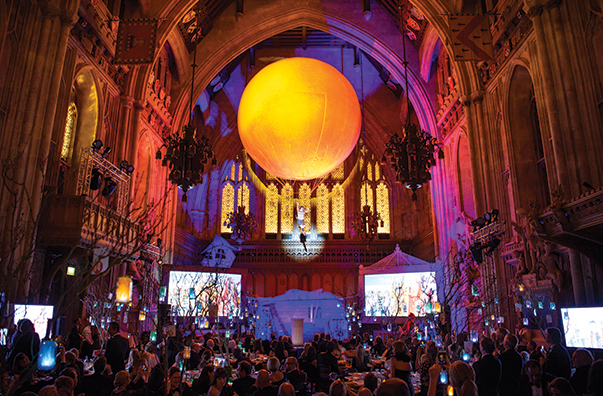 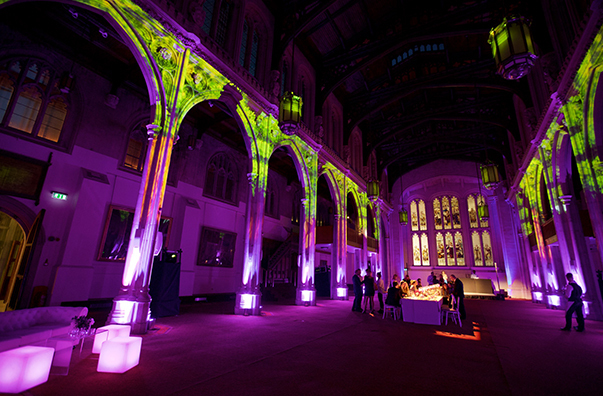 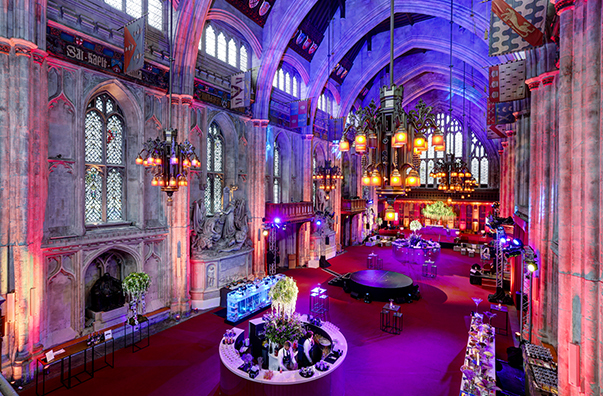 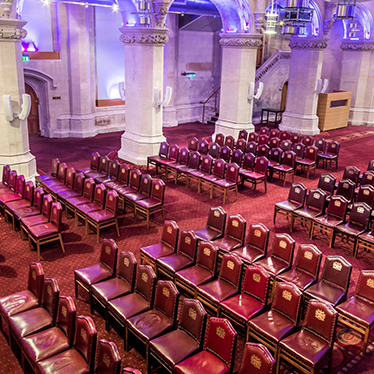 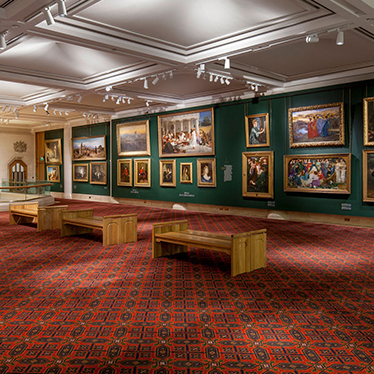 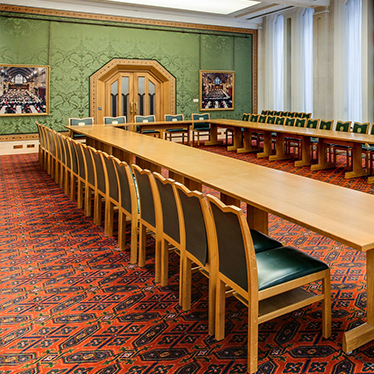 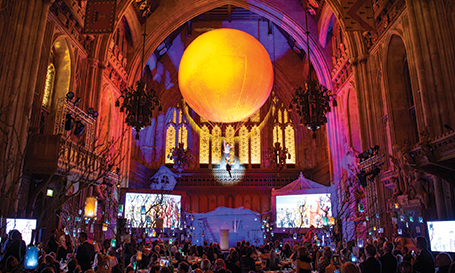 Guildhall contains seven versatile spaces which are spacious, well equipped and perfectly suited for receptions, banquets, conferences and large-scale productions. 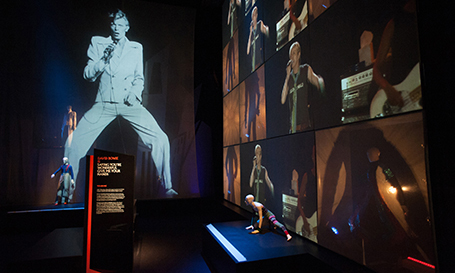 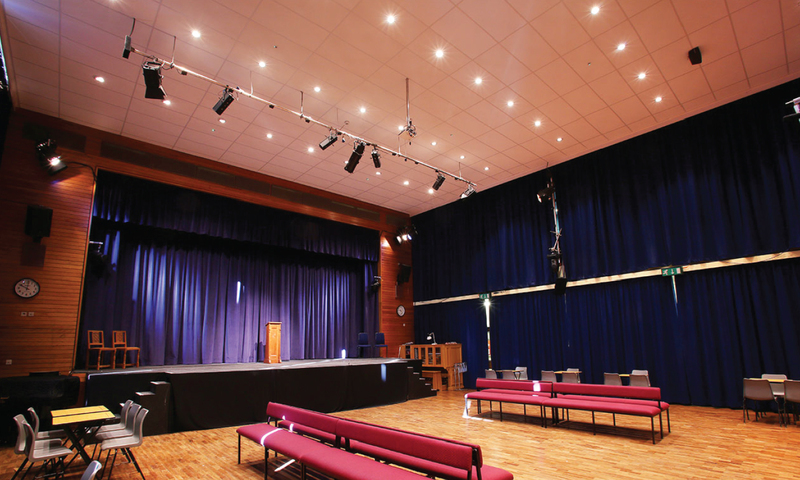 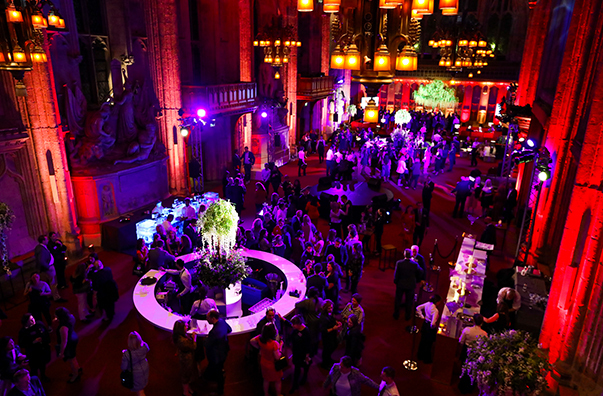 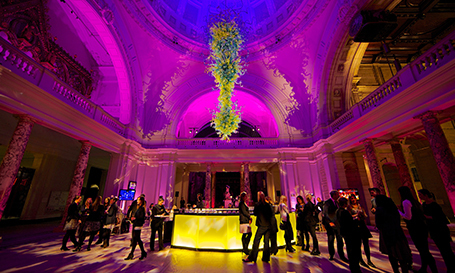 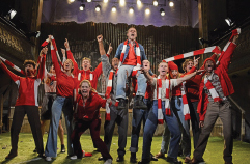 The venue is available for both daytime and evening events and can allow for large scale productions due to flexible set-up times. 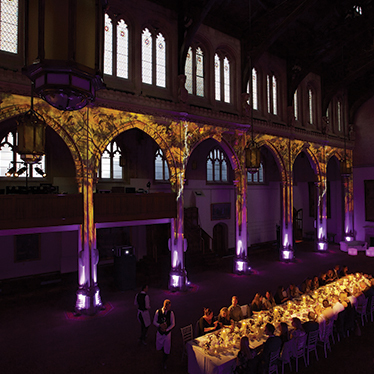 From conferences to banquets, Guildhall is flexible, accessible and well-equipped — the ideal canvas for your corporate or private event. 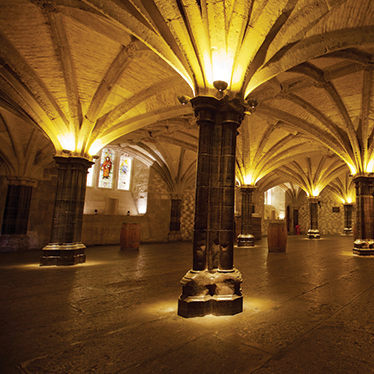 Guildhall was used as a town hall for several hundred years.